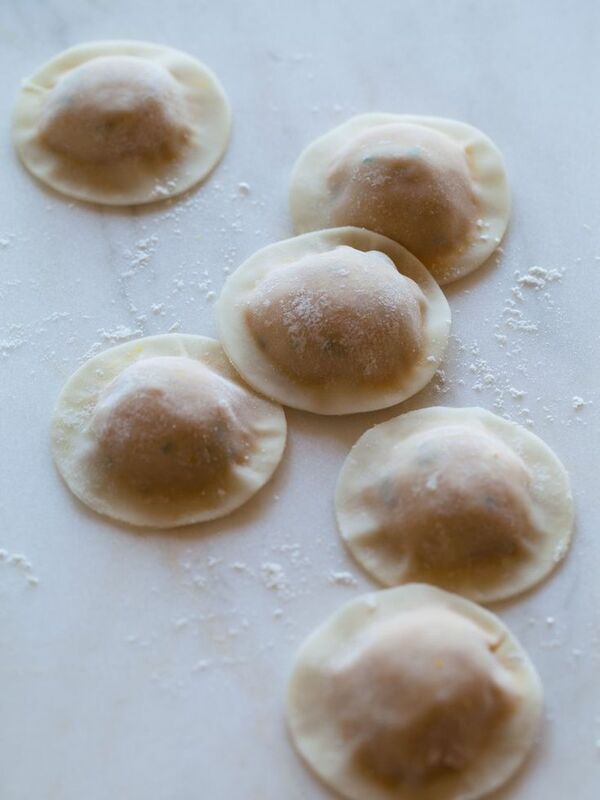 Wonton Wrapper Squash Ravioli with Sweet Brown Butter Sage Sauce Butternut squash ravioli made super easy with wonton wrappers! Served with creamy, sweet brown butter sage sauce and homemade candied walnuts.... Wonton Wrapper Squash Ravioli with Sweet Brown Butter Sage Sauce Butternut squash ravioli made super easy with wonton wrappers! Served with creamy, sweet brown butter sage sauce and homemade candied walnuts. 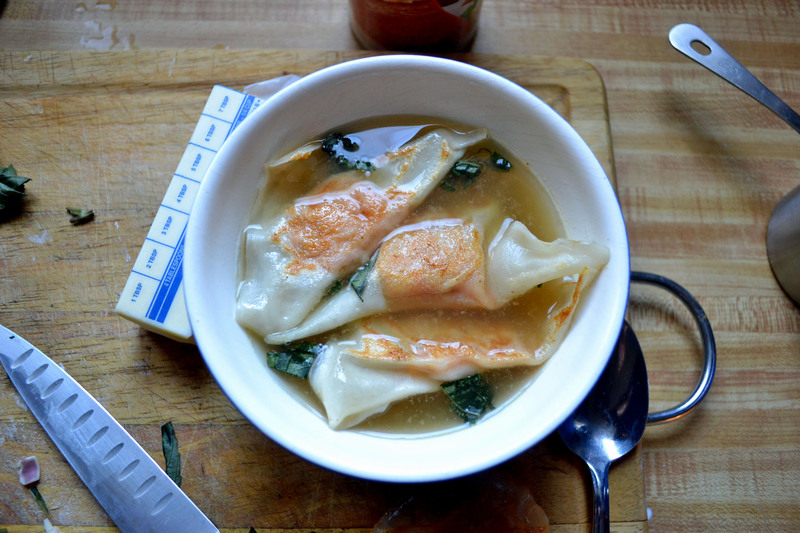 I had some leftover wonton wrappers and some ricotta cheese. So I came up with these raviolis for dinner. They also make a great finger appetizer since they crisp up so nicely in the oven, just serve with a small bowl of tomato sauce or pesto to dip. 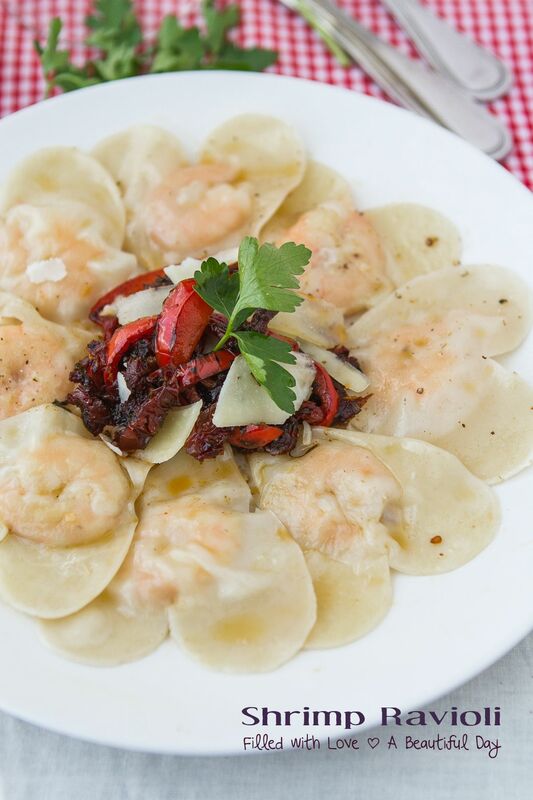 Creating homemade, filled ravioli is easier than you think -- at least when you get help from an unlikely place. Chinese wonton wrappers, when filled and boiled, act as a perfect pocket for fillings and foundation for savory sauces.